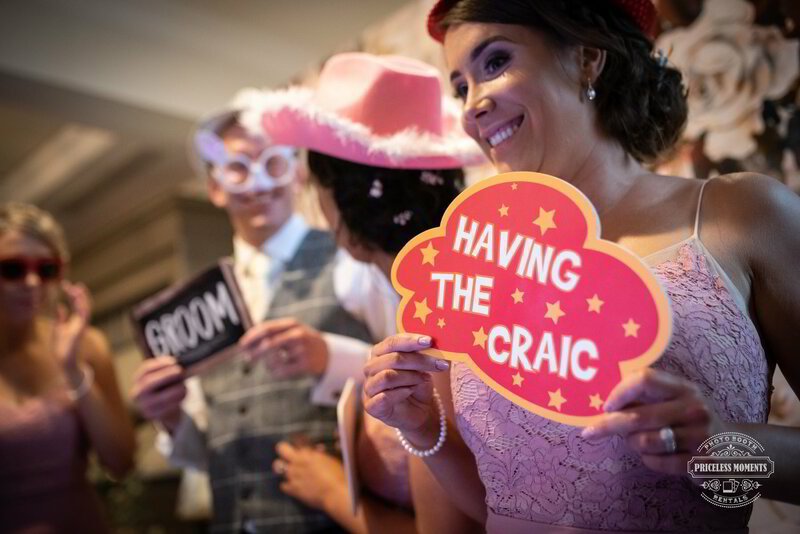 Click here to see our range of photo booth set ups! Click here to see instant availability and rates! Our booths are not your typical booths. 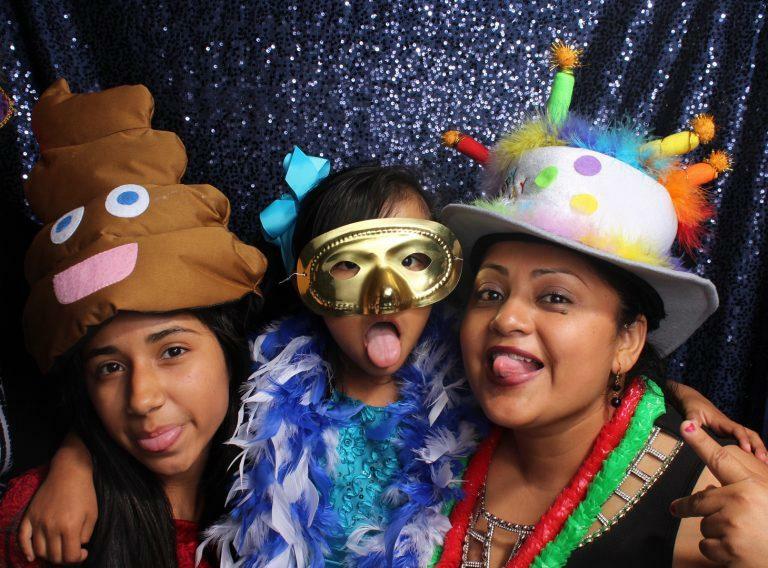 Priceless Moments is the leading photo booth rental choice in Central, TX and the surrounding areas. We provide professional grade equipment, technology, and service. Every single one of our booths is equipped with professional lighting, backdrops, green screens functionality, and ready for easy social sharing on Facebook, Twitter, Instagram, Email, and SMS. 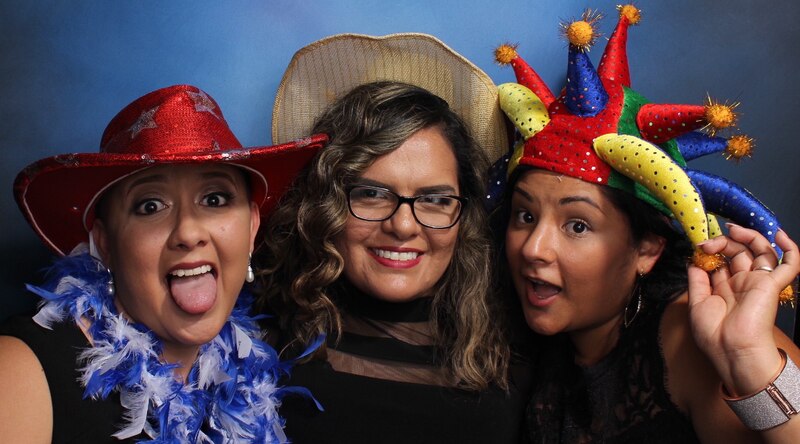 Adding a photo booth to your event is a no brainer, and Priceless Moments is perfect for you because we will tailor the experience to match your dreams. There are no one size fits all solutions here, and we're extremely experienced with several years of practice handling sensitive events! If you are planning a wedding or a party and want to make that moment memorable for both YOU and your GUESTS, then you've come to the right place! Take a look around at our booths and the features we offer! We have something to offer for every occasion and for every price level. 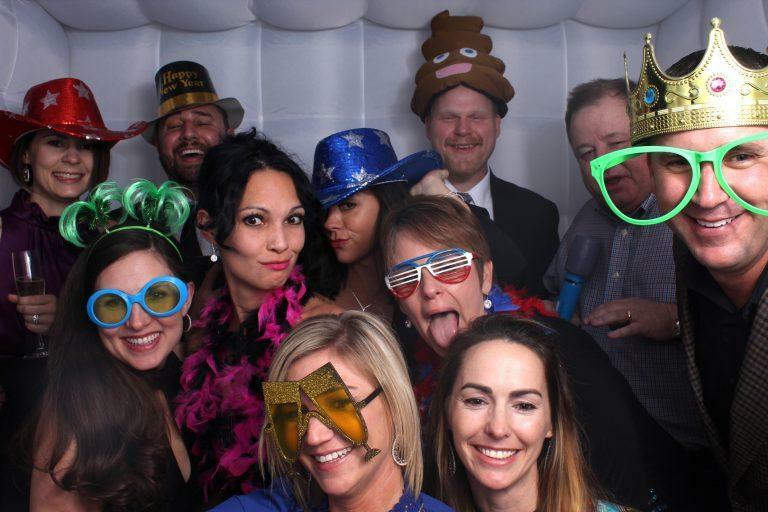 A professional photographer captures moments at your event, but our photo booths capture your guests being fun and goofy! 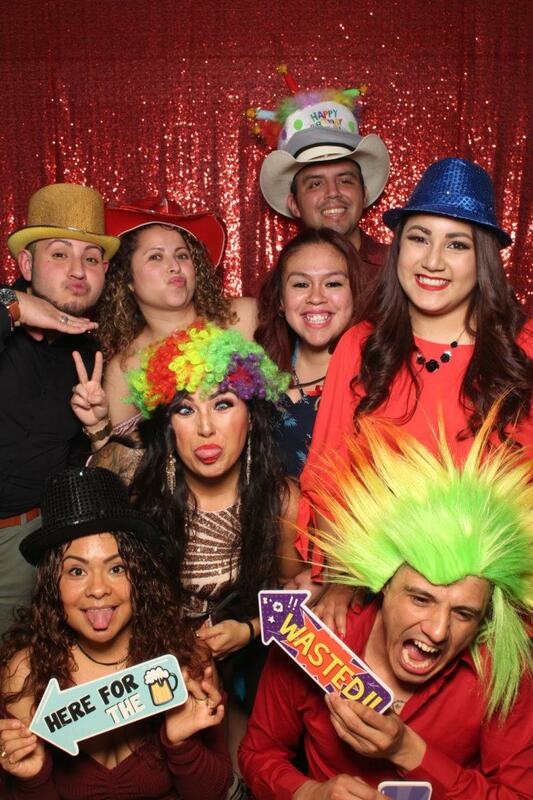 Our photo booths provide your guests with fun and interactive entertainment! 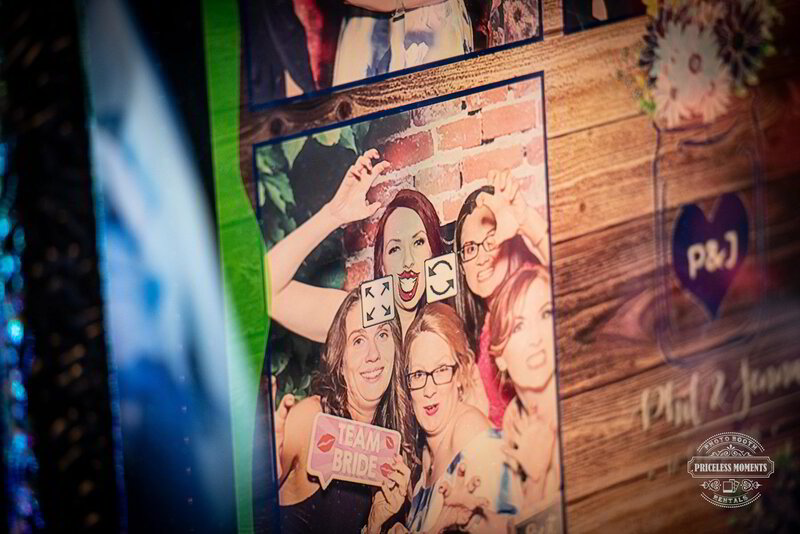 Trust us the difference between a professional photographer and having our photo booth at your event is night and day! 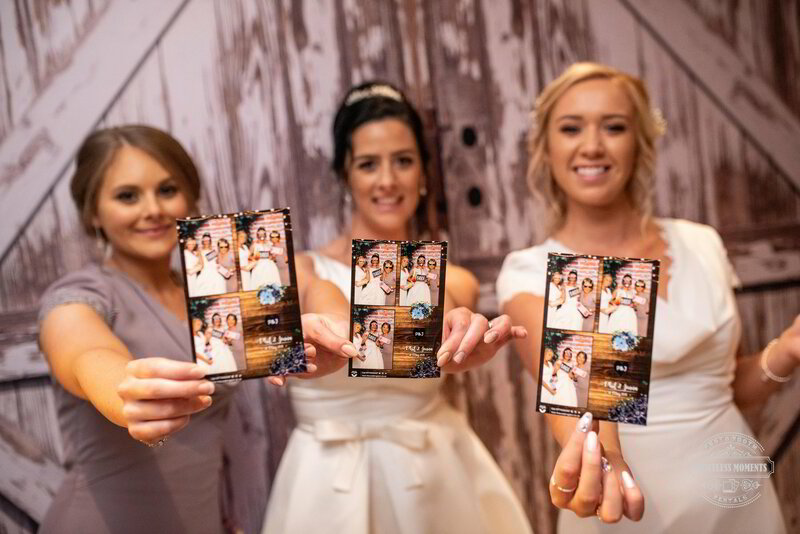 A photo booth is a great addition to a professional photographer, and for some small, informal events, our photo booths are a great replacement! Get in touch with us to learn how we can transform your event! Unlimited, instantly dried, quality prints for each and every guest. An on site photo specialist to stay from set-up to take down to answer any questions or help in any way needed. State of the art fully functional computerized photo booth. A custom border design for your prints that can include a personalized logo. Guest can email or send their photos via SMS or Email to themselves! LOTS of dress up props for your guest to enjoy. Online gallery for your guest to personally download any high quality photo from your event. SUBSCRIBE TO OUR EMAILS FOR SAVINGS ON YOUR NEXT RENTAL! 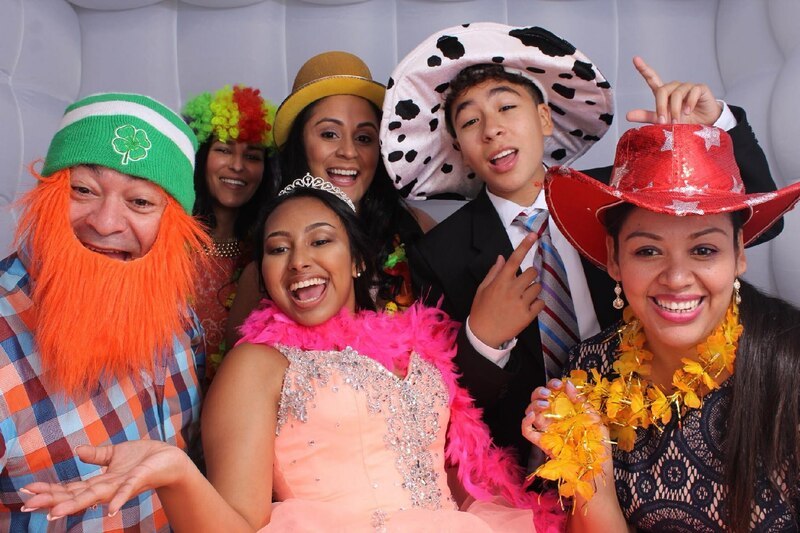 Priceless Moments Photo Booth Rental© 2016-2018 The content on this website is owned by us and our licencors. Do not copy any content (including images) without our consent.